Add a gorgeous touch of Africa to your kitchen. 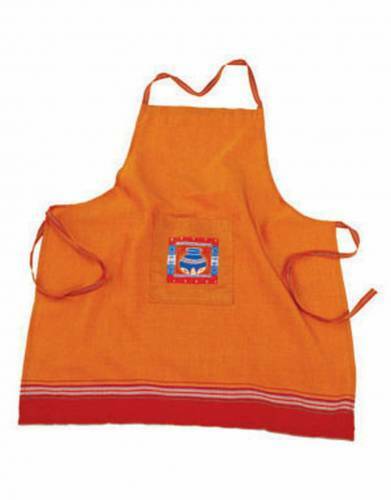 Colourfully stylish with an African pot print detail for an added ethnic look, our kikoy aprons are also practical, with a front pocket for convenience. 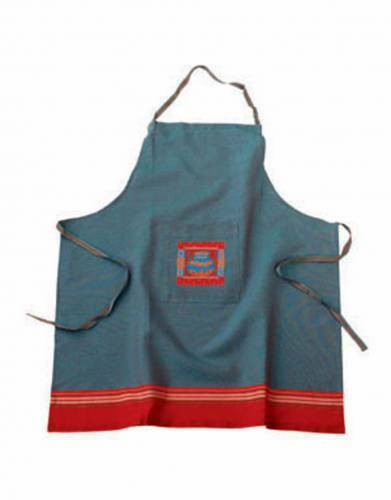 Made in Kenya from inimitable cotton kikoy material, this apron is a handy kitchen and barbecue companion. 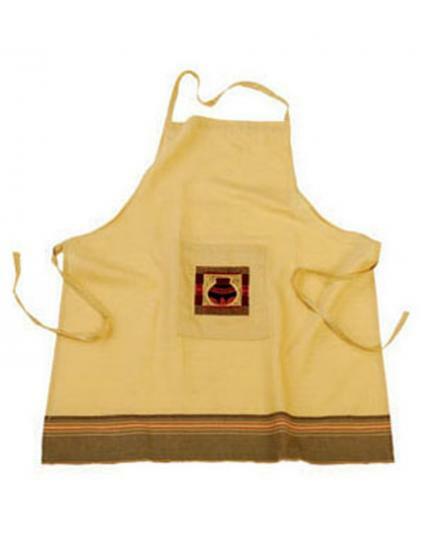 Light and cool with a front pocket for hands-free convenience when cooking or baking, it also looks great and conveys a sincere love of Africa through the material and African pot design.